Professional Subnotebook. A small, but powerful notebook with a long battery life is the dream of many laptop lovers. Such enthusiasts would be obviously overjoyed at the mention of a new ThinkPad laptop with an amazing IPS display - sounds like the perfect companion for the road. 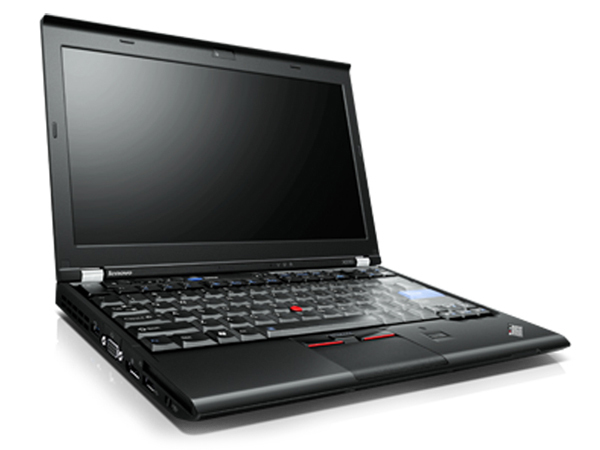 We tested the ThinkPad X220 to see if this was true. Positive: Excellent keyboard; 2 digital outputs. Negative: Hard to open the lid; Noisy.